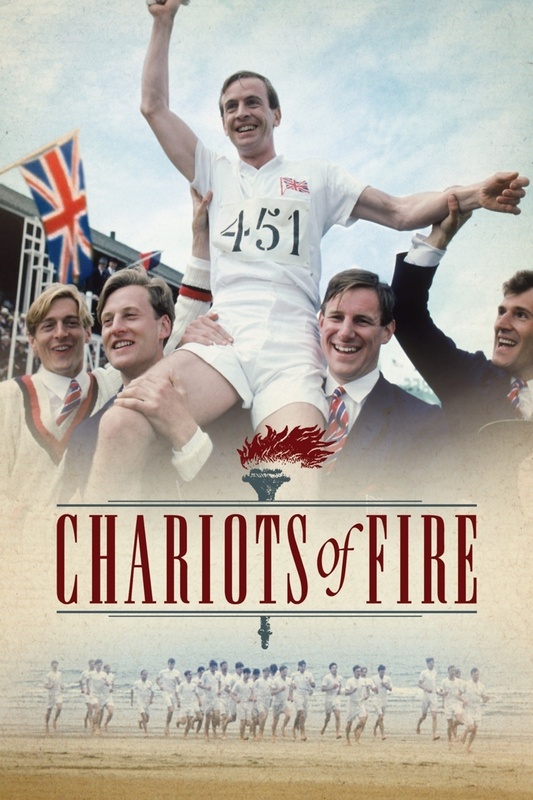 Two British runners both compete in the 1924 Olympics in Paris, France, and both run with conviction born of faith. Both runners also face a struggle of conscience at the Games. Eric Little, a devout Christian, refuses to run the 100 meters race Sunday because of his devotion to God. Harold Abrahams, a Jew, struggles with the thrill of victory in a race in which his chief rival, Little, doesn't run. Abrahams wins the 100 meters. Little ends up competing in the 400 meters and wins that race. Both men find a degree of success and contentment in their lives following the aftermath of the Olympic Games.